Over the years we have spent thousands of dollars on items from our local Best Buy. 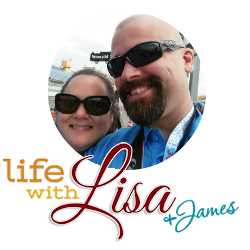 We purchased cameras, computers, televisions, appliances, and so much more. We do not buy any tech without purchasing protection, but now there is Total Tech Support which includes 20% off Geek Squad Protection or AppleCare Products. I never do without because their protection plans are second to none and come with so much more than just piece of mind. We have had to use these plans and services only a few times in the past, but it’s always paid for itself one way or another in the long run. There are some things I learned recently about Total Tech Support that I want to share since the holidays are over. I recently learned you can purchase 24/7 tech support no matter when or where you bought your tech. That’s a big deal for those of us who got awesome tech devices this holiday season. Not only can you purchase the plans but you can save 20% off Geek Squad Protection & AppleCare Products and in-home services are only $49.99. 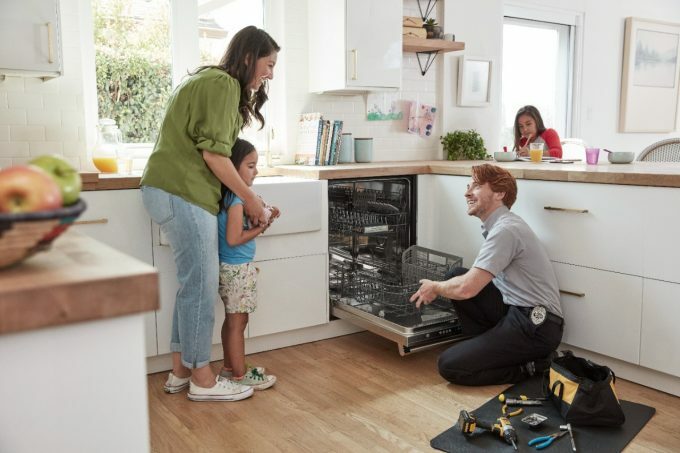 Best Buy’s Total Tech Support is a membership you purchase that offers dedicated support of all the tech in your home and can also save you up to 20% off repairs and advanced services. There are little extras that come along with it too such as included internet security software, virus removal, connected car installation, and data transfer. One of the reasons we find this so valuable is because we are tech freaks and love adding the most up-to-date tech to our already smart home. It’s so much easier when your home Wi-Fi setup, voice assistant setup, Wi-Fi cameras, and smart lighting and customization can all be installed for $49.99 each with Total Tech Support membership. It will be great when we add our smart doorbell and thermostat need to be installed! The service is really easy to use too. 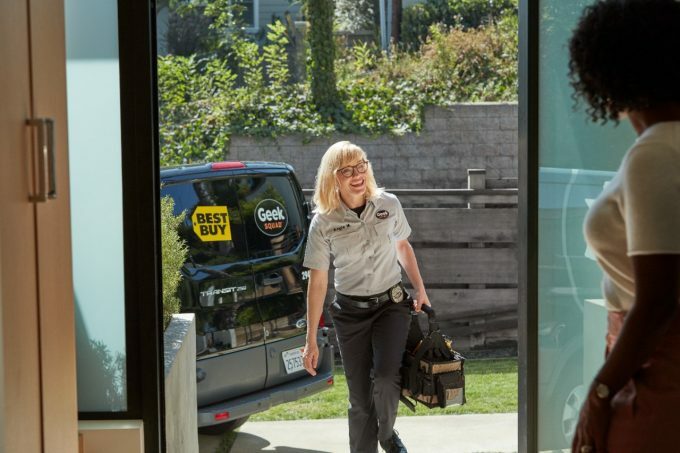 You have access to 24/7 support connect with Geek Squad in-store, over the phone, or chat/remote online. The place we really need it the most is their Home Theater service where you can get TV Connect, TV Mounting, Basic Audio install, harmony remote setup, cord cutting, and TV Calibration are all $49.99 each with Total Tech Support membership. I don’t know about you, but it’s nice having peace of mind that you don’t have to worry about hooking everything up and this way you know it is done right. sounds like something I could really use.